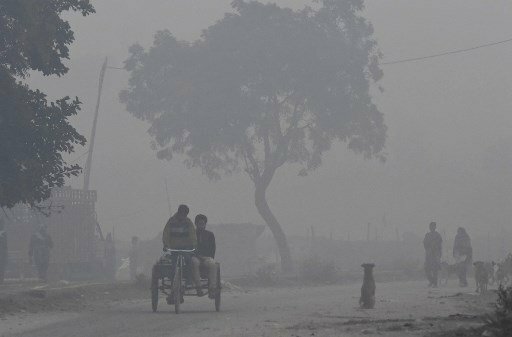 Will #Delhi's air replicate #London's '#GreatSmog'? 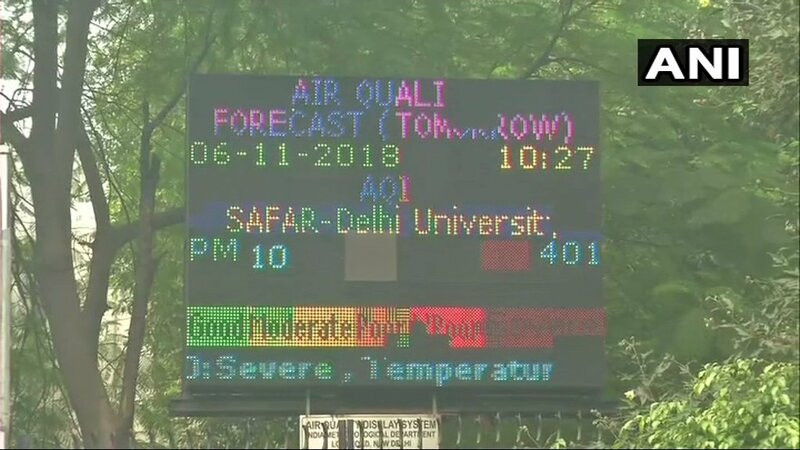 Air quality in #Delhi hits alarming level! 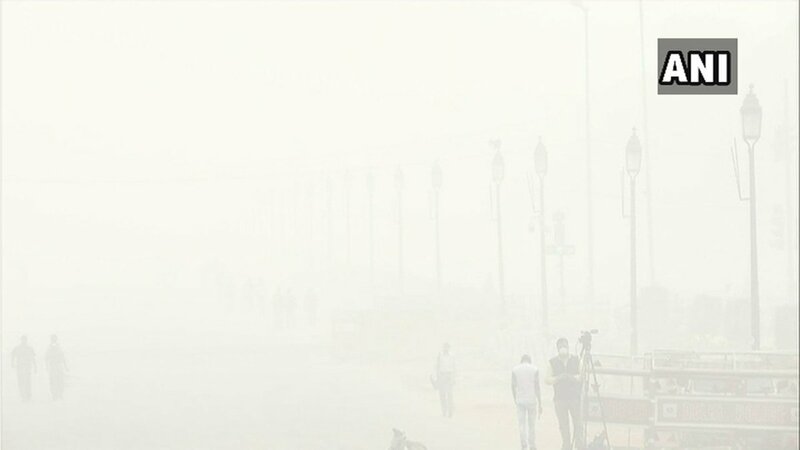 This is how other countries are battling out smog. This is how other countries are battling smog out. 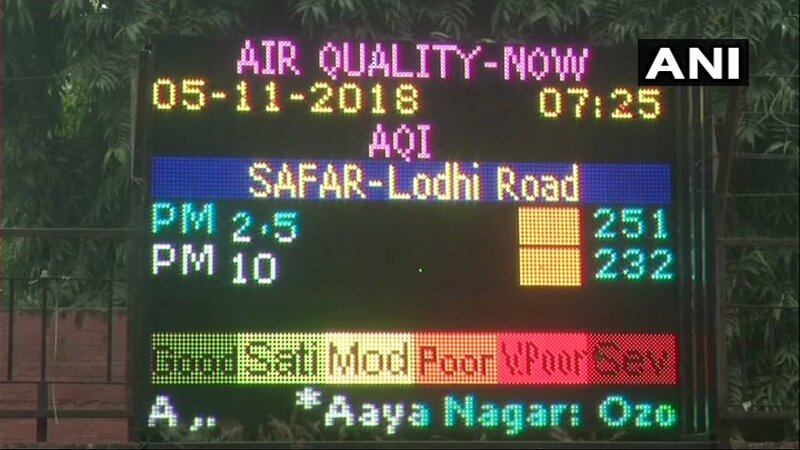 #DelhiChokes What are the reasons behind Delhi menace? #NEWSROOM Can the particles in the air cause cancer? Air you are breathing is 100% deadly!